Susie directs Agency-wide services in the areas of strategic planning, performance measurement, government and legislative affairs, communications, and interdepartmental initiatives. Prior to joining the Agency, she worked in the San Francisco Office of the Controller’s City Performance Unit, where she managed analysts and provided technical assistance and research to CIty managers to improve the effectiveness and efficiency of various public services. Susie has more than 20 years of experience in program development, public policy analysis, research, and public and nonprofit management. As Managing Director of the Insight Center for Community Economic Development in Oakland, she worked in California and nationally to evaluate and advocate for more effective public policy and programming to increase economic security for low-income single adults, families, and seniors. 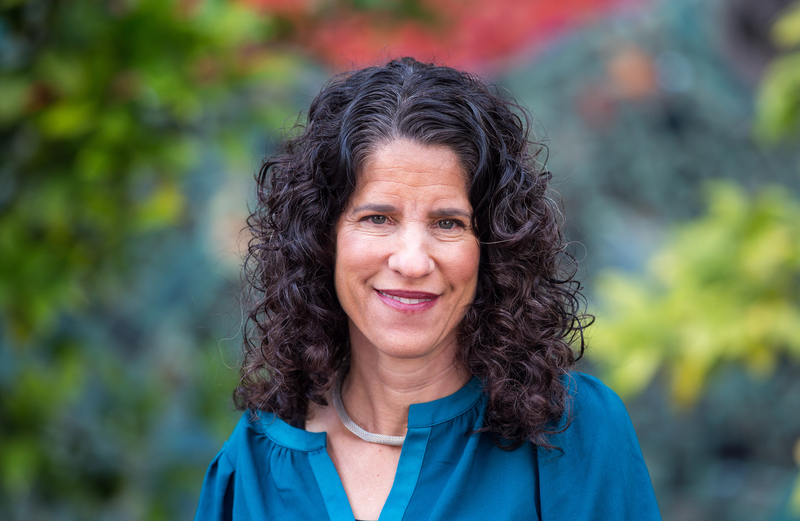 Earlier in her career, Susie directed an asset development program for low-income refugees in Oakland and represented families as an advocate at the Urban Justice Center in New York City. Susie holds a Master’s degree in Public Administration from Princeton University and received a Bachelor of Arts from Vassar College. She lives in San Francisco with her husband and two young boys. Susie enjoys hiking, running, and silliness with her family. Again, we'll use it to improve but are not able to respond individually. Please do not enter personal information. We'll use your feedback to improve, but are not able to respond individually.